Stephanie Butland lives in Northumberland, close to the place where she grew up. She writes in a studio at the bottom of her garden, and loves being close to the sea. She’s thriving after cancer. 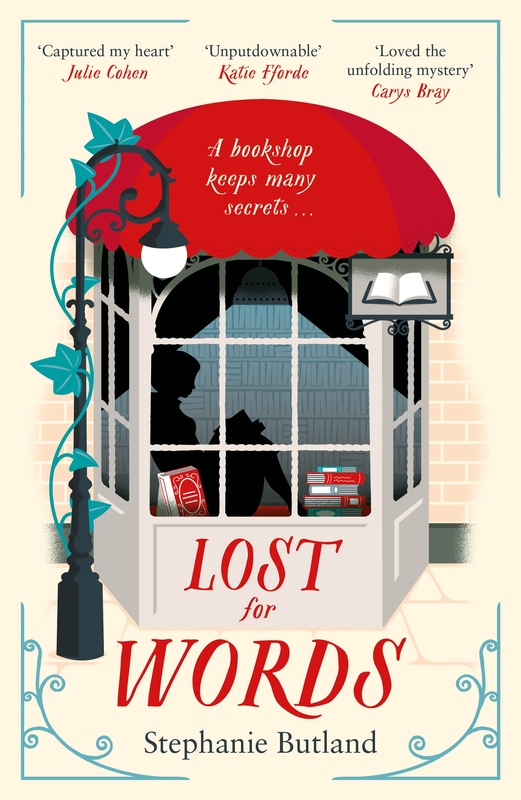 I loved ‘Lost for Words’ and was delighted to read about a care experienced character who was intelligent, articulate, a lover of words and books and of course feisty, vulnerable and not a stereotype. 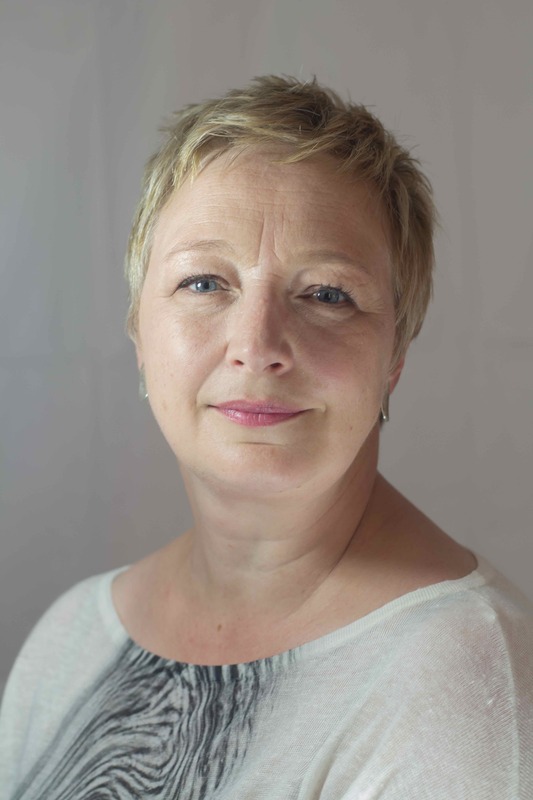 So it’s my absolute pleasure to welcome Stephanie to the blog today to answer some questions about the representation of Loveday Cardrew. It took a while! I wanted to be a writer when I was a child, and studied English to degree level. Then real life took over and, though I always wrote, it became more of a back-burner activity than a burning passion. That all changed when I was diagnosed with a breast cancer in 2008. I started a blog, which not only helped me to manage and process what was going on in my life, but also led to my first book deal. I wrote two memoirs about my dance with cancer, then turned to fiction. ‘Lost For Words’ was my third published novel. What made you choose to write about a care character? For me, novels happen when three or four separate ideas get stuck together, like tissues and toffees in the bottom of a handbag! So when someone told me a story about an adoption went wrong I started to think about what it would be to be thrust into the care system when you believed that the adults in your life were as unshakeable as the earth you stood on. Not directly. Many years ago, though, I worked with jobseekers who had been unemployed for a long time; many of those had been through the care system in some shape or form. They made a big impression on me. Very aware – though that is true of any character I write. An important stage in the writing of anything is talking to people who are living the life you are imagining. For ‘Lost For Words’ I spoke to women who had been fostered at the age Loveday was and during the period Loveday was, social workers, and long- and short-term foster parents. In April. look out for ‘The Curious Heart Of Ailsa Rae’, about a young woman who has had the heart transplant she has needed for all of her life, and now needs to learn to live. Right now I’m working on a novel set in the second wave of the feminist movement. It’s great fun to research, though I am shocked to find that the 1980s, which feel like yesterday to me, were actually thirty years ago! I think if we want more diverse literature – and we should, because literature helps us to understand the world – we need more diverse writers. Publishing isn’t as accessible as it could be; within publishing, many people are aware of this and working towards changing it. The internet has been a great disruptor of the status quo in that respect. I don’t think we recommend on basis of diversity, I think we recommend on the basis of the novels we love and the characters that make us feel something, or show us a different world. On that basis I’d recommend ‘A Tale For The Time Being’ by Ruth Ozecki’ and ‘Station Eleven’ by Emily St John Mandel. ‘The Gap Of Time’ by Jeanette Winterson is wonderful, too – her take on Shakespeare’s Winter’s Tale deals with the themes of adoption and abandonment very sensitively, and the writing (as always with Winterson) is breathtaking. I loved Laura from ‘The Little House On The Prairie’. She had such a good heart and so often got things wrong, and I felt for her so much. Thanks to Zaffre for the review copy. Stephanie’s latest novel, The Curious Heart of Ailsa Rae will be published 19th April 2018. This entry was posted in Blog and tagged books, bookshop, care leaver, literature, Love, tattoos, words. Bookmark the permalink.